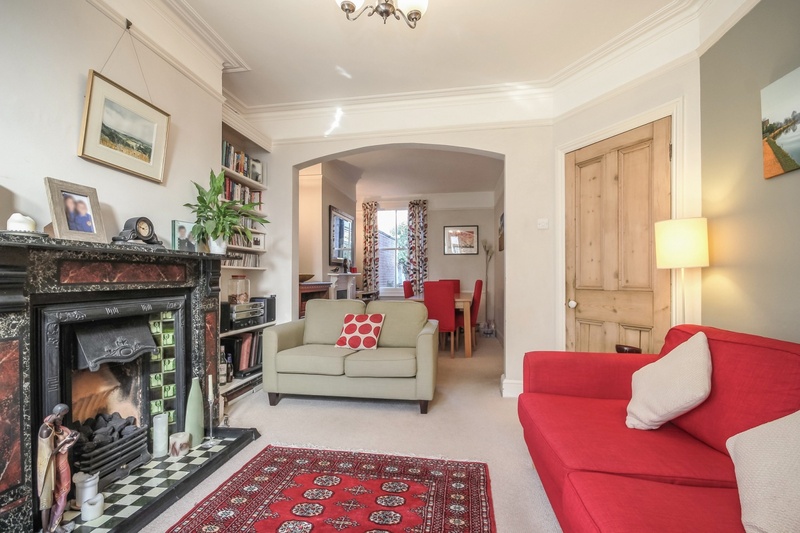 An opportunity to acquire a charming 4 bedroom period residence set in this highly regarded Iffley Fields location. 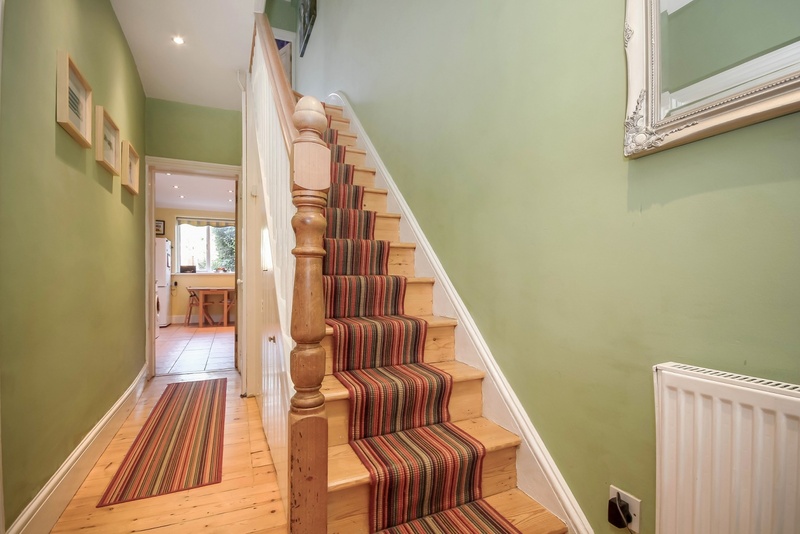 The property retains character features including fireplaces, sash windows, coving and stripped wood flooring to the hall and stairs. 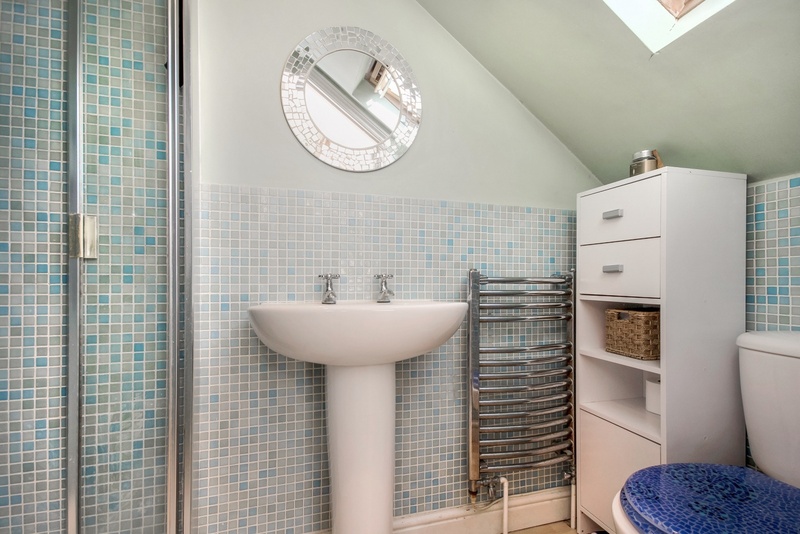 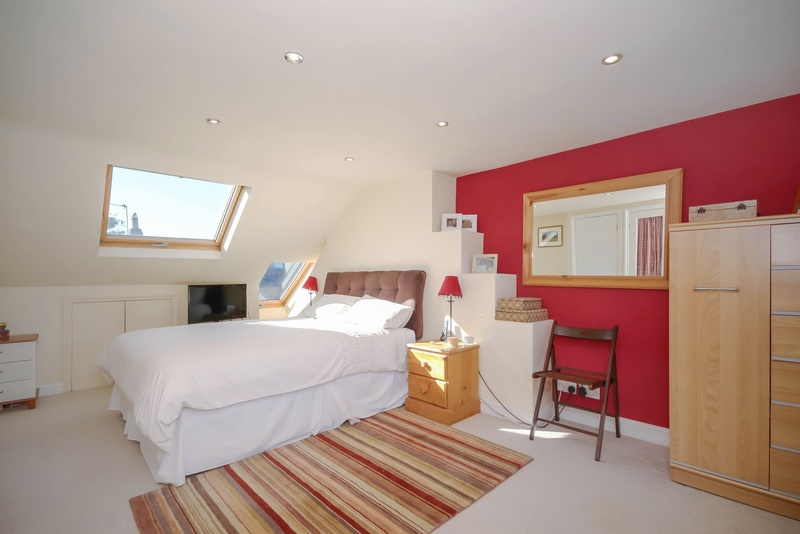 Light and airy accommodation arranged over three floors providing a cloakroom, open plan sitting/dining room, kitchen/breakfast room with garden access, three first floor bedrooms, family bathroom and impressive top floor master bedroom with contemporary en-suite shower room. 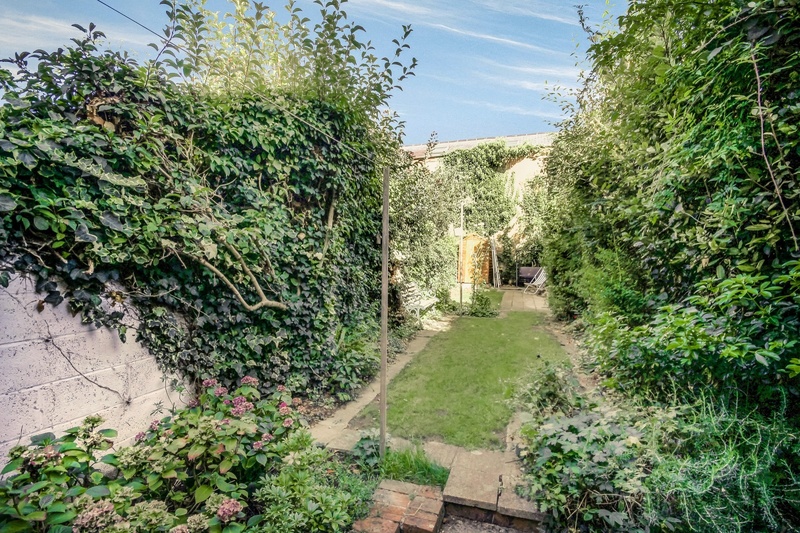 Outside the secluded rear garden is predominantly laid to lawn with a patio, various shrubs and a timber shed. 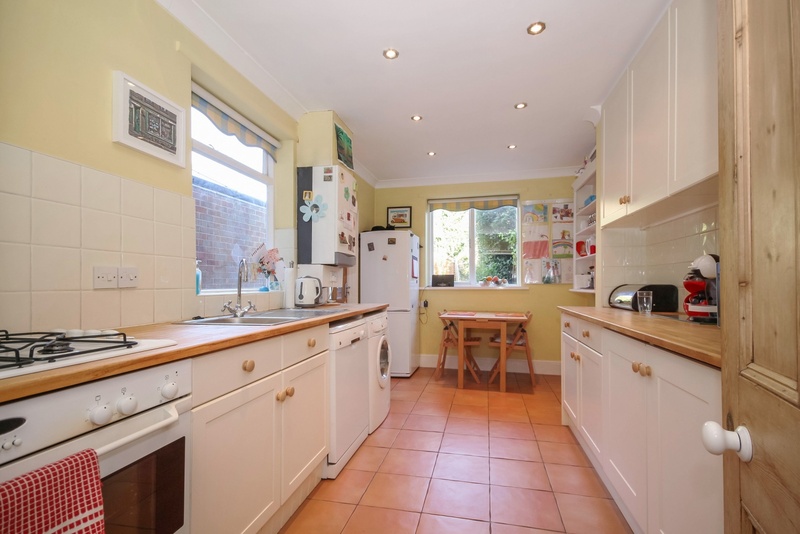 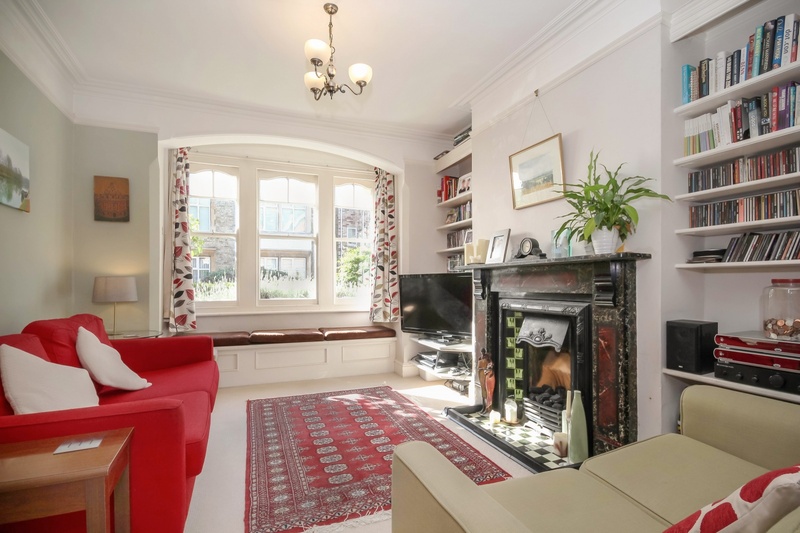 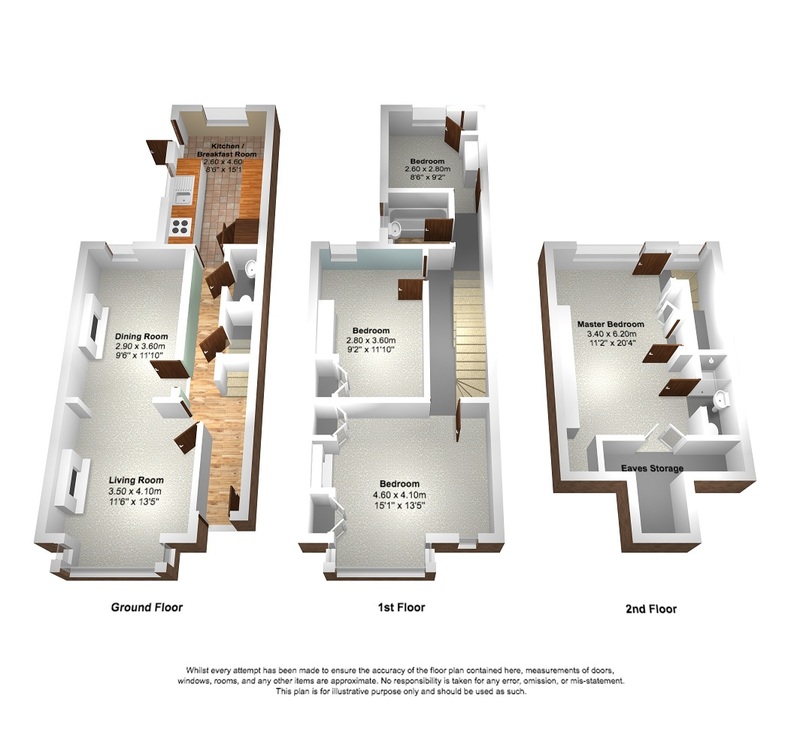 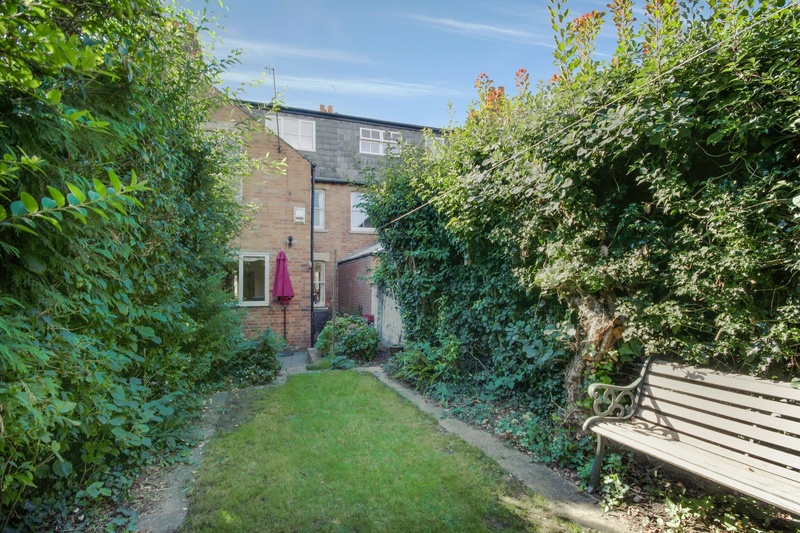 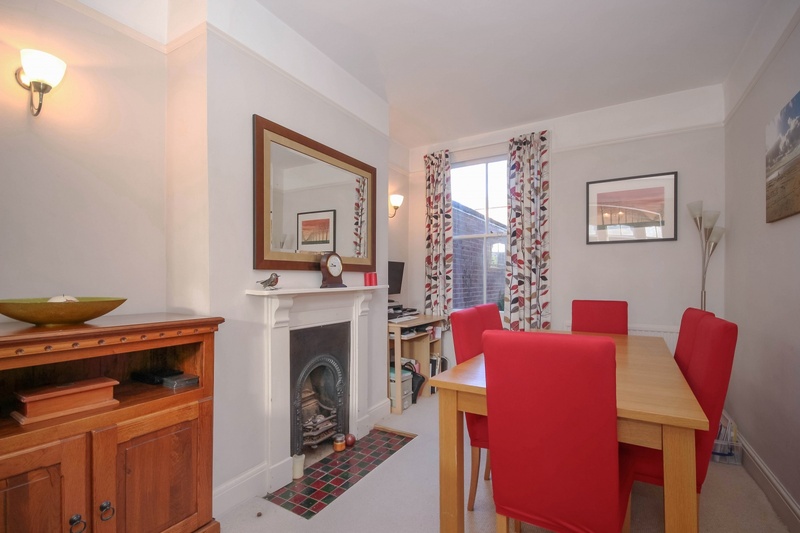 Iffley Fields is a desirable residential area primarily made up of period family homes and is located approximately 1.5 miles from Oxford centre. 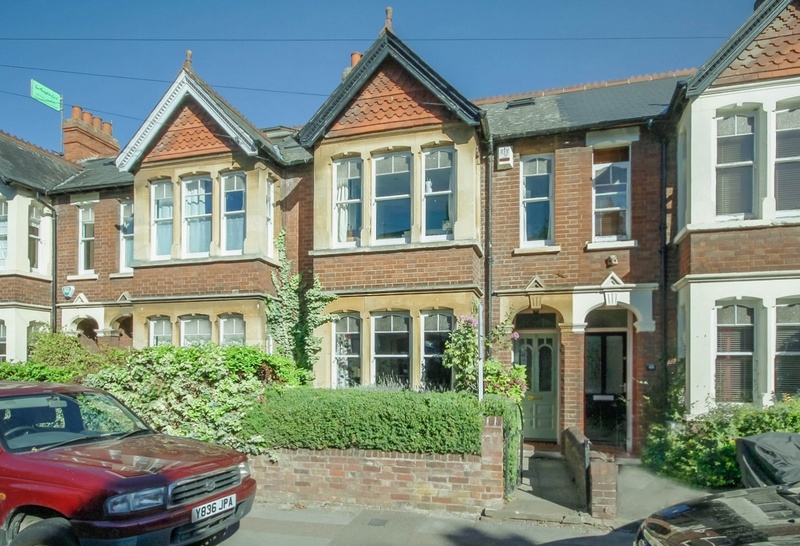 There are parks and green spaces within walking distance, further amenities include local shops on the Iffley Road and the Cowley Road, with its interesting shops, bars and restaurants. 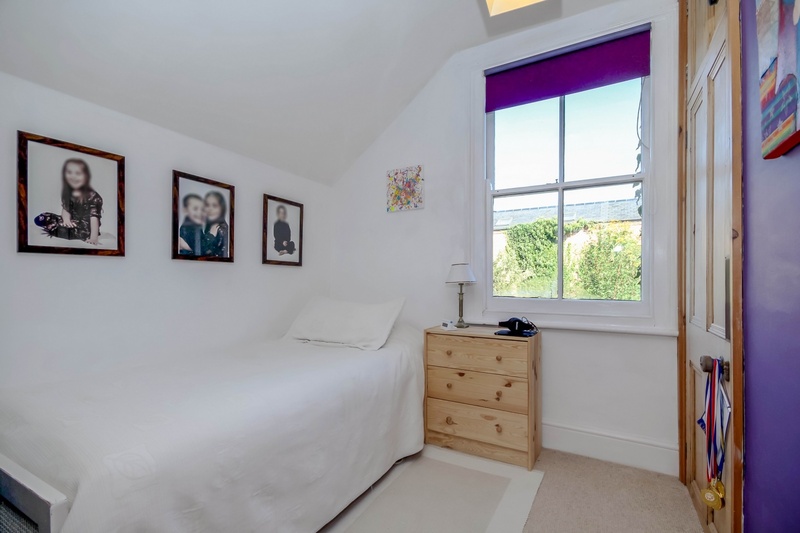 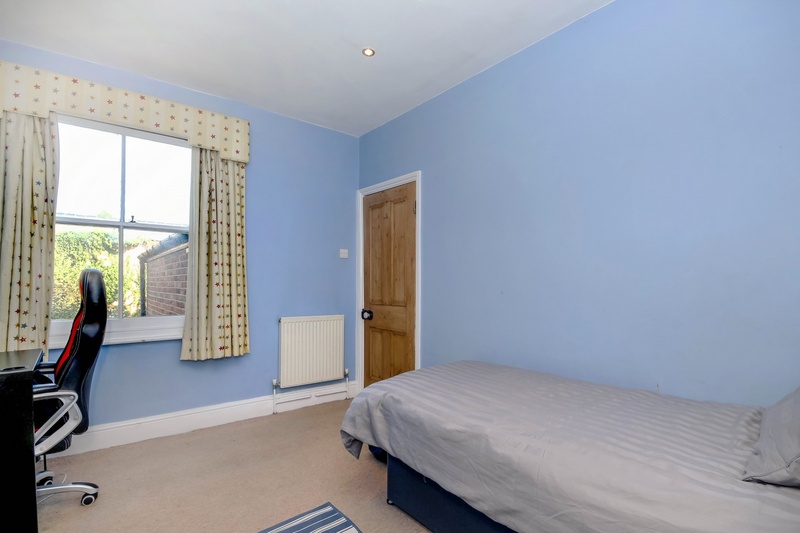 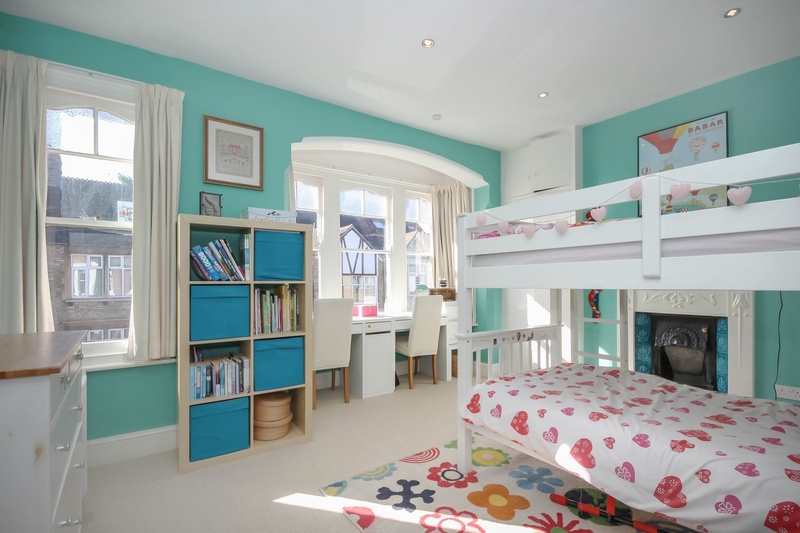 Primary and secondary schools are within reasonable distance, Oxford city centre can be reached by bicycle, bus and even walking distance across Magdalen bridge and past the Botanical Gardens into the city centre.